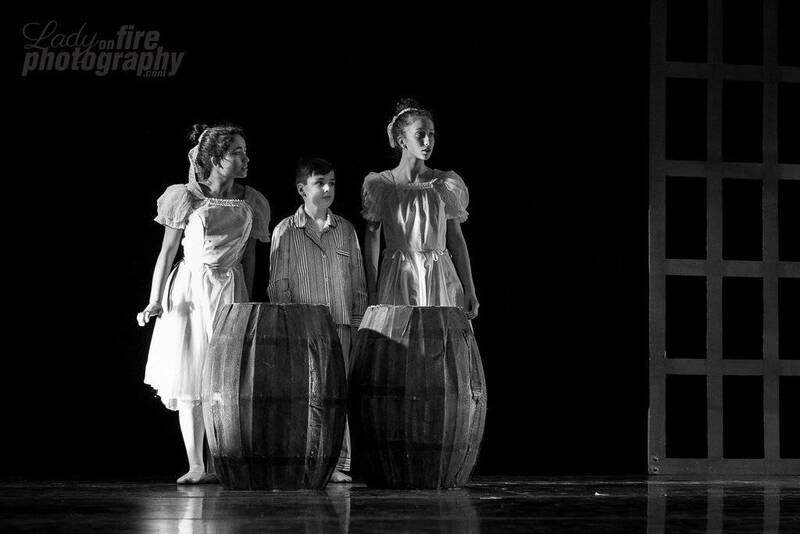 Founded in 1976 Les Petits Ballets is a ballet school and performing company offering high quality, affordable dance education for all ages, abilities and interests in a positive and encouraging environment. 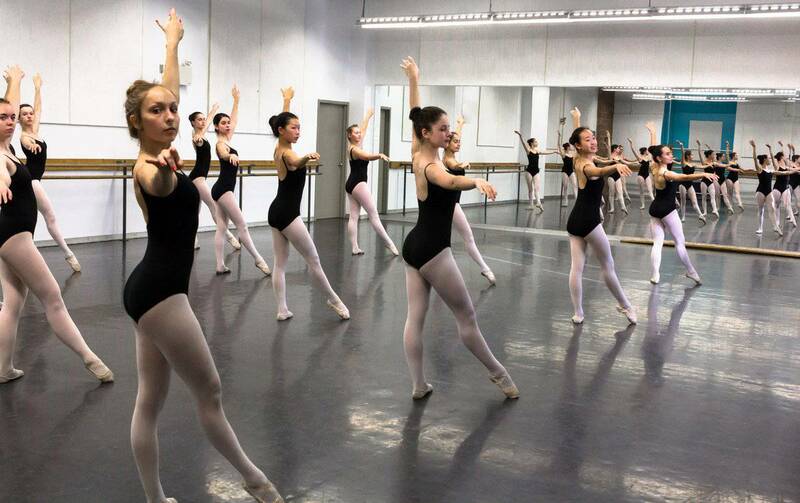 Ballet training is based on the Russian (Vaganova) method. 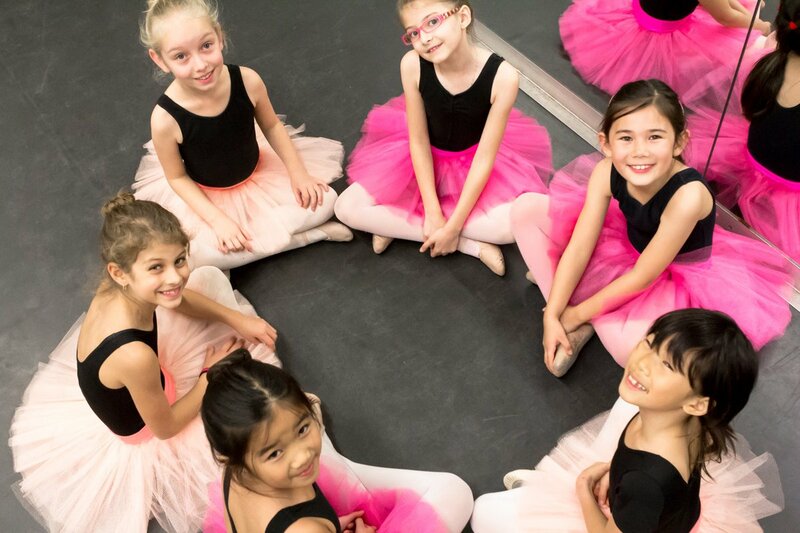 We recognize the importance of performing as a vital part of training for aspiring dance students and provide a unique opportunity for students to perform on stage with Les Petits Ballets' performing company. Classes are offered at the bright, spacious studios at the Nepean Creative Arts Centre. 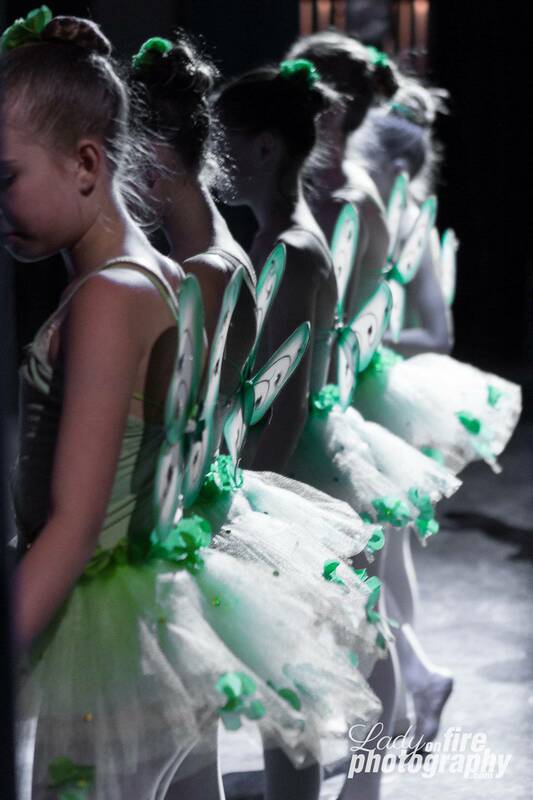 Les Petits Ballets is a non-profit organization run by a volunteer Board of Directors. We are a non-competitive ballet school and do not participate in competitions. 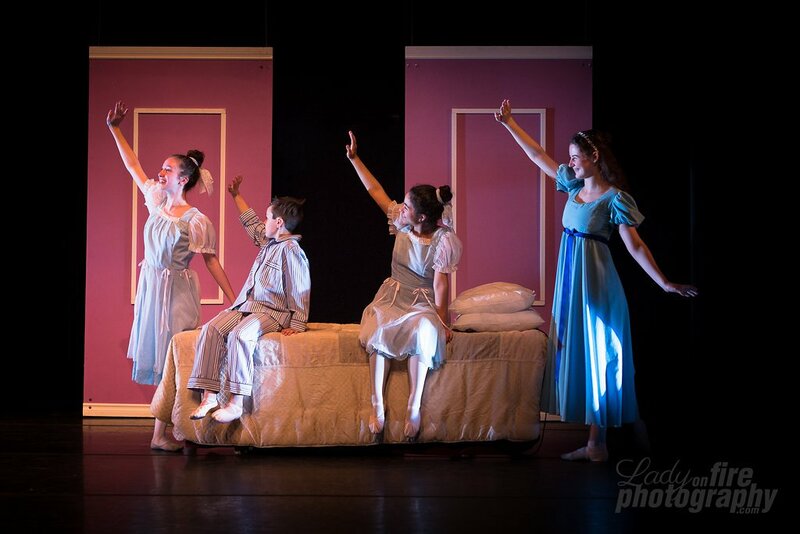 Les Petits Ballets is dedicated to providing high quality ballet instruction to children and adults. 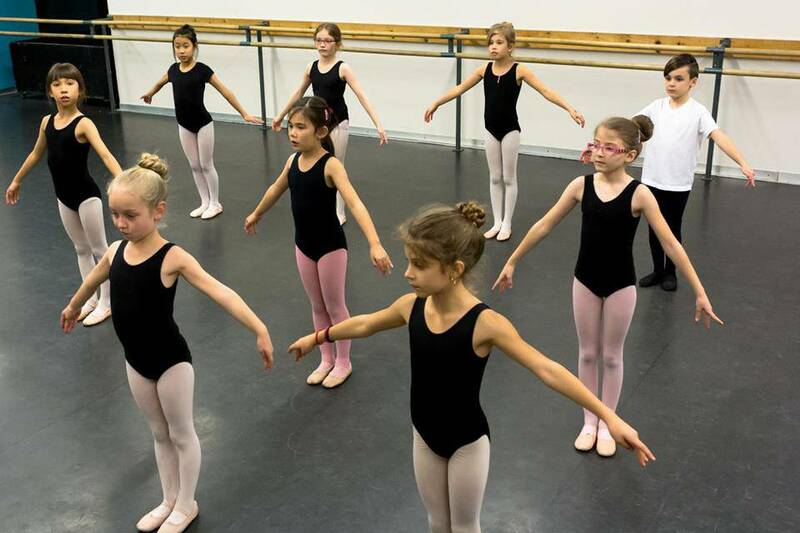 Our teaching method builds a strong dance foundation by focusing on correct posture, placement, discipline, coordination, strength, flexibility and musicality. The Recreational Program provides an opportunity for young students to experience the joy of movement and music in a positive and encouraging environment. 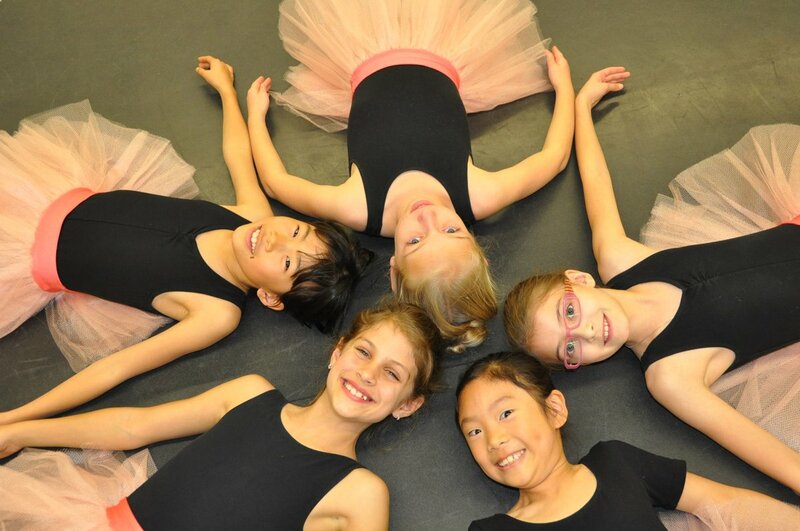 We offer Creative Dance and Ballet classes for students, ages three and up. 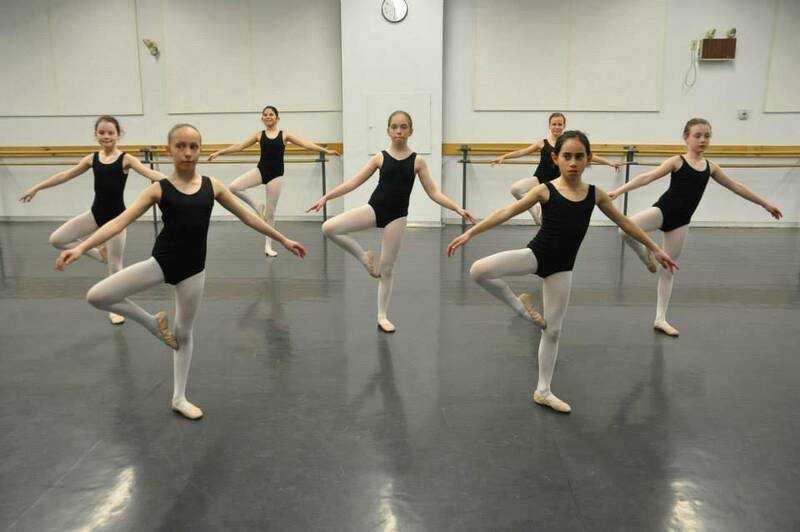 The Pre-professional program offers progressive ballet training for aspiring young dancers in Russian (Vaganova) method. 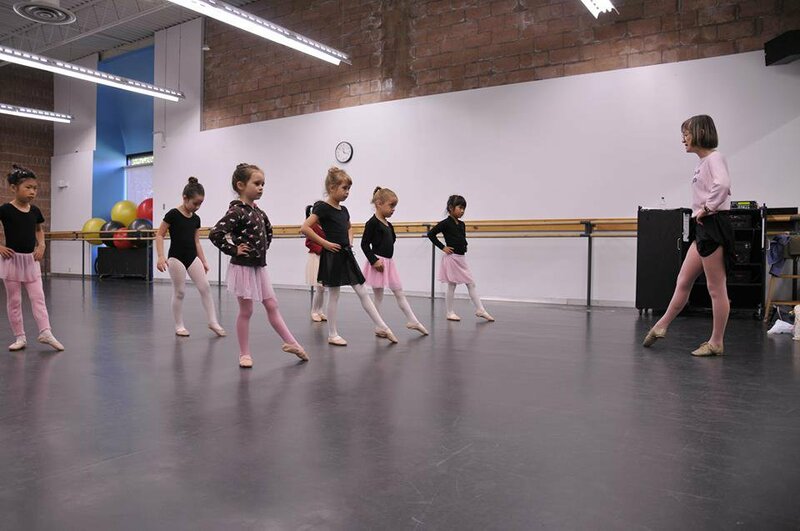 The program is designed to prepare students for annual examinations and to participate in our full-length story ballet productions. Acceptance into the Pre-professional program is by audition. The Adult program is designed for individuals who want to experience the joy of movement through dance. We offer classes in the afternoons, evenings and on weekends for adults of all fitness levels and dance experience. 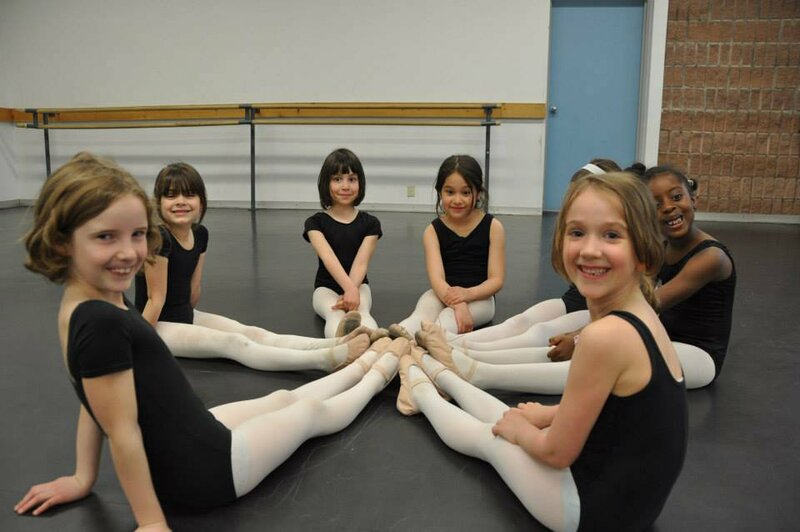 Les Petits Ballets has 16 sessions listed on ChatterBlock, visit their website for additional information.